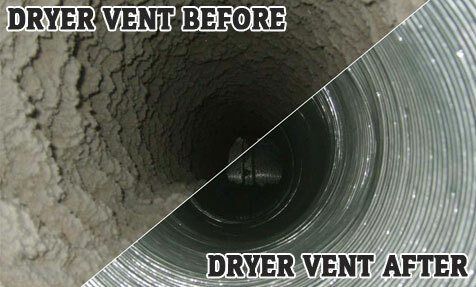 HOW OFTEN DOES YOUR DRYER VENT NEED CLEANING? There is no pain worse that knowing that a catastrophe could be avoided. Having your house burned simply because your dryer vent was blocked could be a nightmare. This one easily avoidable situation claims thousands of lives every year. 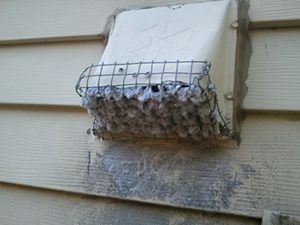 Regular dryer vent cleaning can avoid all such damage. 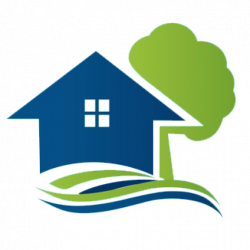 How do dryer vents cause damage? 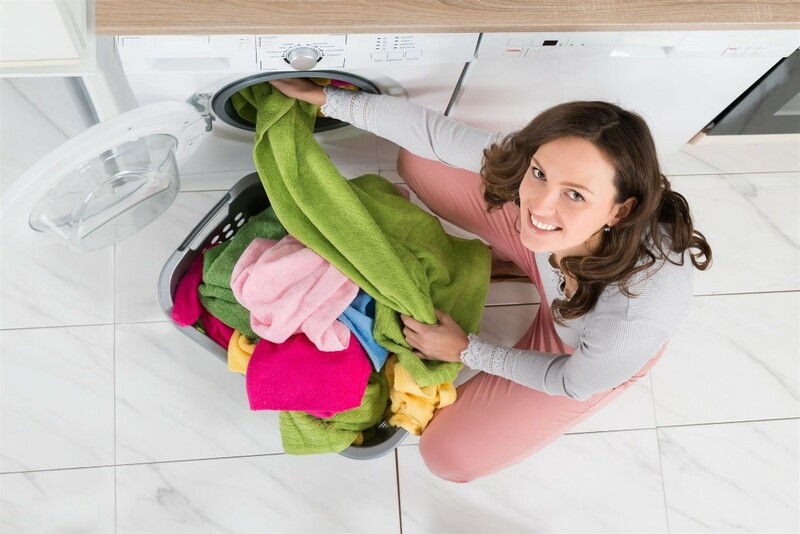 As clothes get dried in the dryer, the lint, dirt, and debris get accumulated into the dryer vent. This reduces the air flow and exhaust gases get stuck within the machine causing a potential fire. 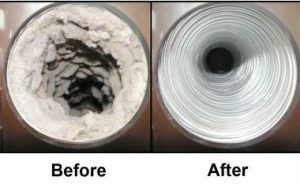 This situation can be evaded by a clean dryer duct that is regularly maintained and removing any clogs that are formed. Also having a blocked dryer vent puts extra pressure on the washing machine, thus cutting its life by half. 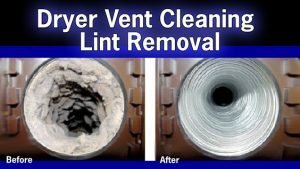 How often must one clean the dryer vent? While there is no exact time gap between cleaning dryer vent, one must at least check it once in a year. Or whenever you have the time, it never hurts to keep the dryer vent free from any accumulation. 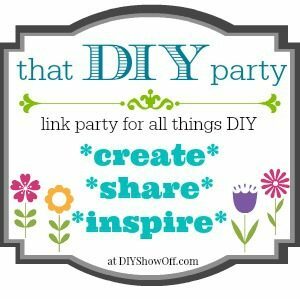 How does one know that it is time to clean the dryer vent? 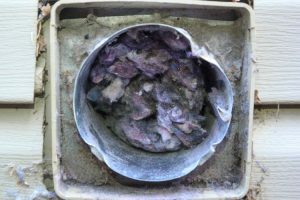 Even if it is less than a year, one must watch out for certain warning signs that show that your dryer vent needs attention. Let us check these warning signals. When the clothes take the double time or longer to dry, you must check the dryer vent for any lint blockage. The dryer is ideally supposed to push hot moist air out to dry the clothes. If this does not happen your clothes will end up still being wet even after the dryer. This is a warning sign for checking your clogged dryer vent. This inevitably puts extra pressure on the washing machine which can reduce its life substantially. If you find your clothes coming out of the dryer and being very hot. IF yes, you must check the machine, and if this is also very hot then probably there is a problem in your dryer vent. When the vent is not exhausting as expected it will leave a lot of heat which is felt on clothes and the machine itself. This is one of the most important warning signs. 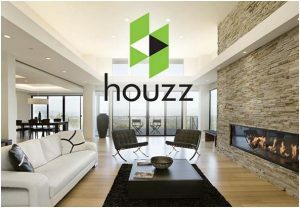 If you notice a burning odor coming from the dryer each time you use it. You must immediately stop using the machine and check for lint blockage. Lint stuck in the dryer vent tends to burn easily. This gets stuck in the exhaust tube, lint trap as well as the drum it can potentially burn and cause a fire. The machine requires urgent dryer vent cleaning services. Yet another red flag is when the vent flap does not open properly and you see lint outside the vent opening. It means lint has blocked the dryer vent and is now blocking the flap. The flap does not open and shut like it did. This means the air flow is restricted and the dryer vent is screaming for attention. Even if your machine is not showing any warning signals, but it has been over a year since your last check. You might want to do it. Why wait for a blockage to occur before you check. 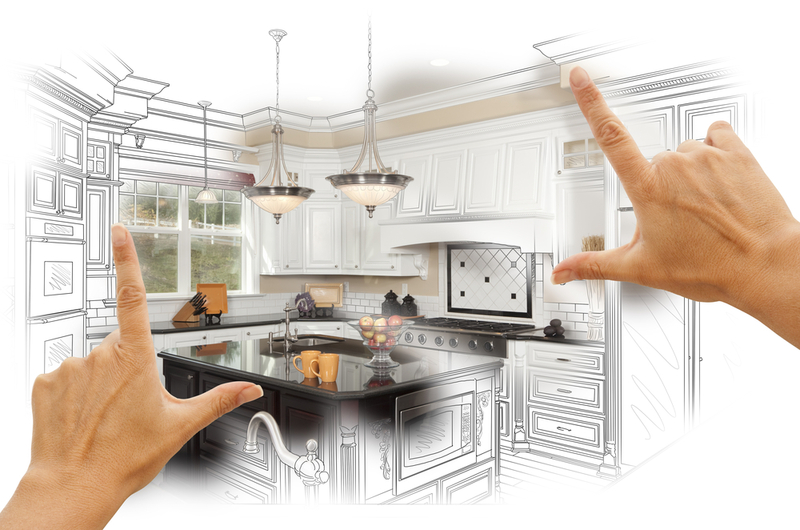 A regularly well-kept machine will work for years without any extra maintenance issues.